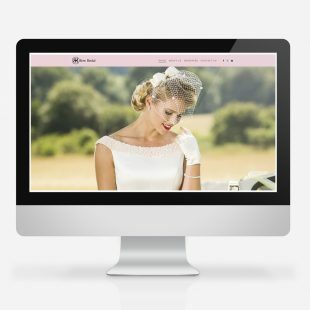 Sidetrack worked with Sara Condon on the development of her brand and website for her bridal hair business. 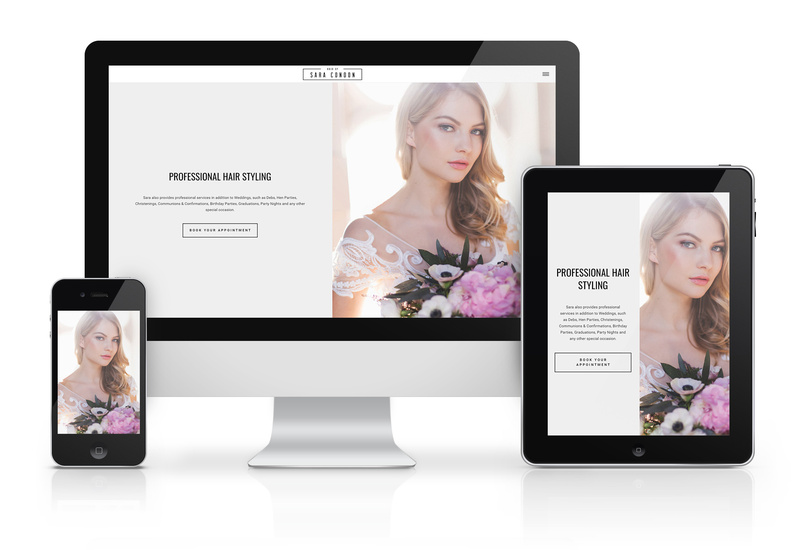 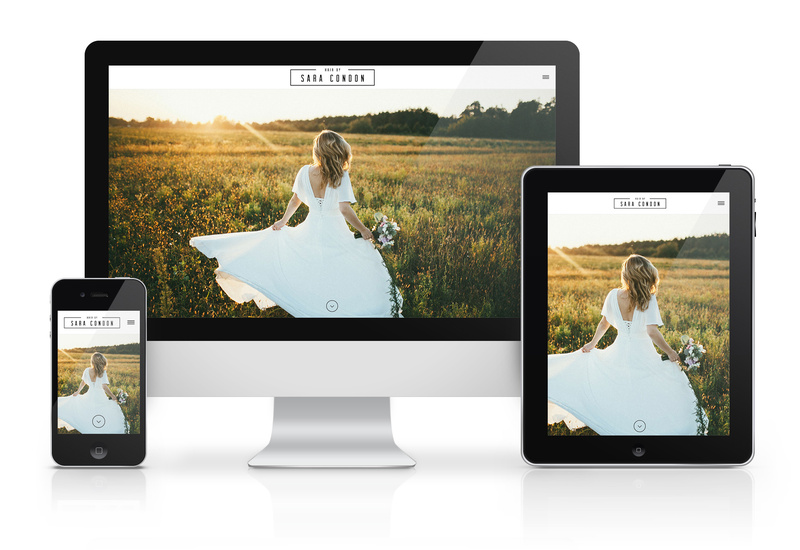 Sara wanted a clean and modern look with an easy-to-use website. 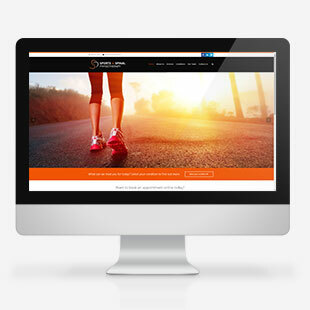 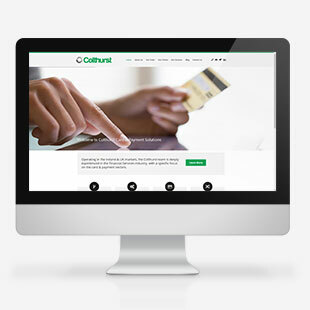 The site was launched in 2018.